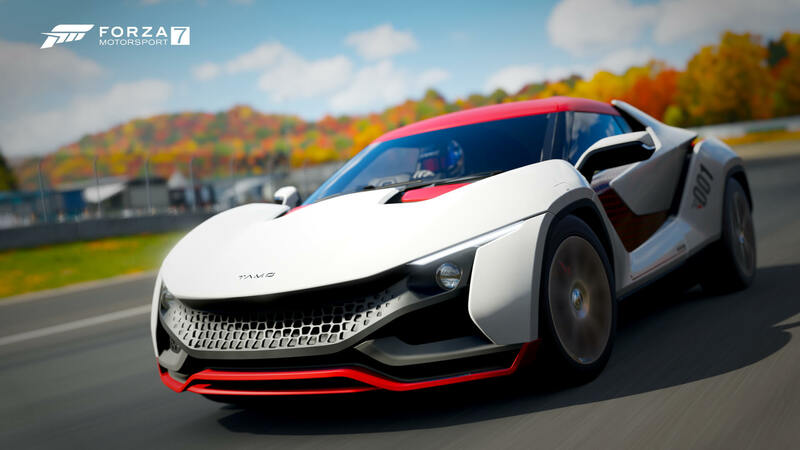 All cars included in the base package of Forza Motorsport 7 can be driven and enjoyed in Free Play at no additional in-game cost. 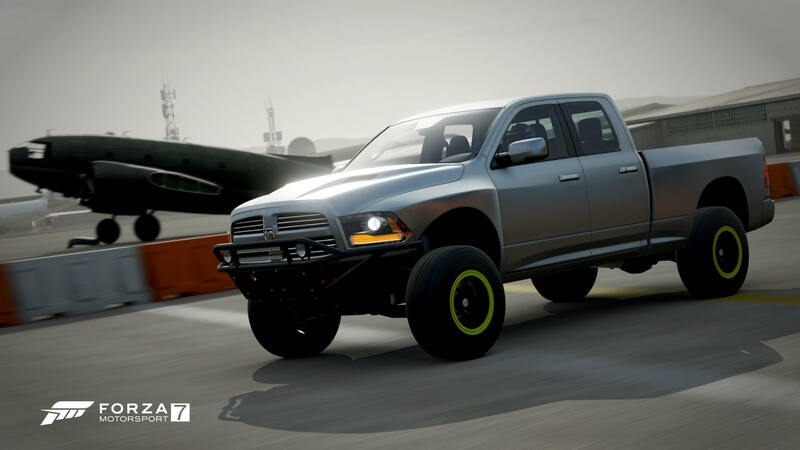 These serve as ‘Rentals,’ and they can be even used in Private Lobbies, Hoppers, and Leagues for online racing. 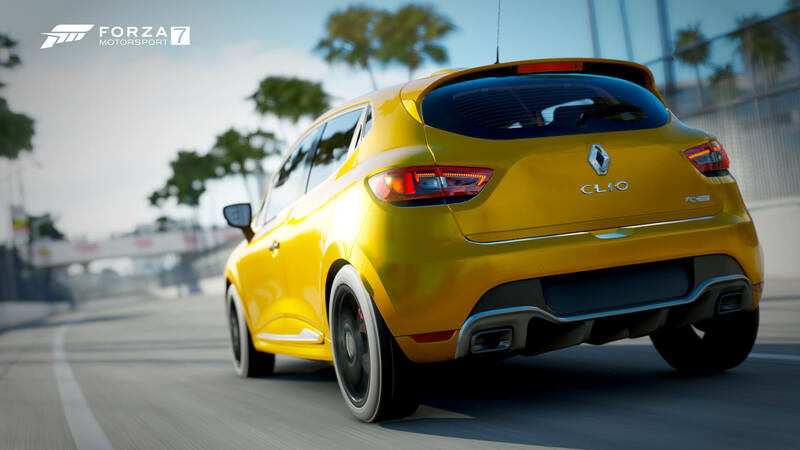 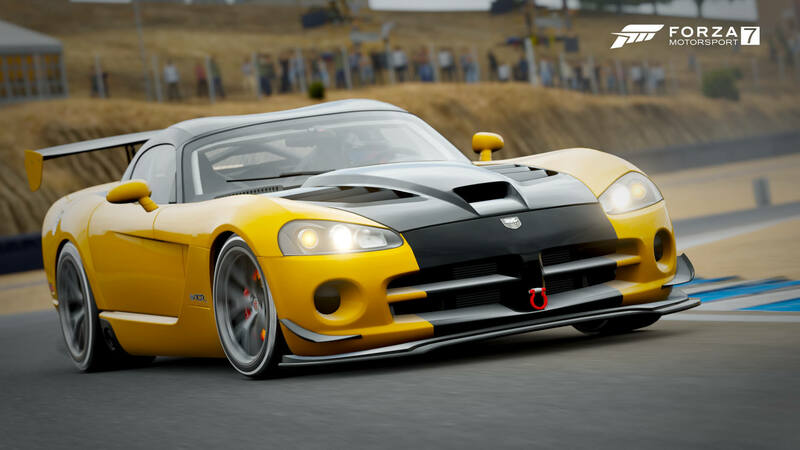 That means every car featured in the game or added for free via content updates can be enjoyed by all players immediately. 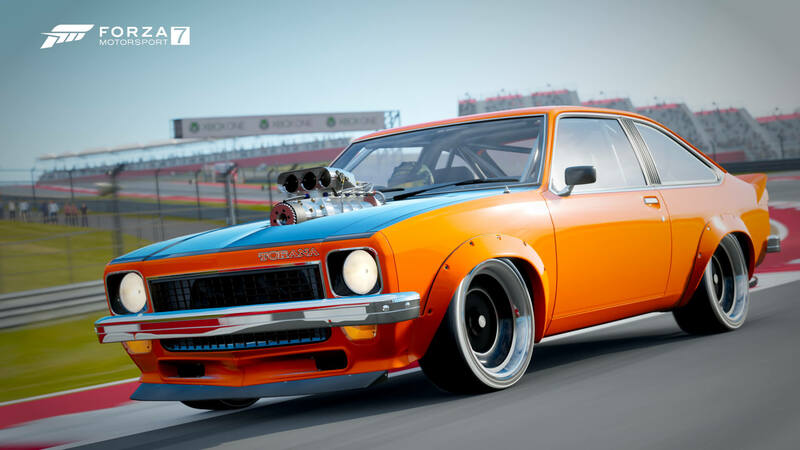 Building up your Car Collection is crucial to your progression in Forza Motorsport 7. 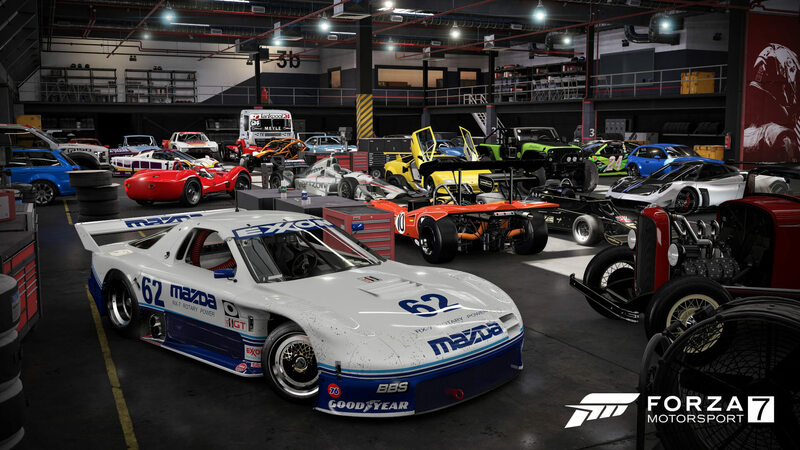 However, car collecting is an important aspect to Forza Motorsport 7, and building up your garage with an insane collection of rides is crucial. 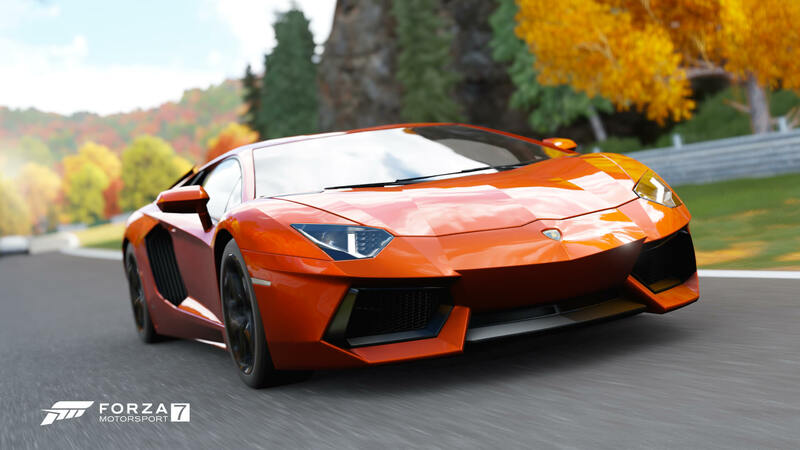 Not only does it feel great to have such a large choice of cars, but it’s also important to your progression, as the more cars you have, the better your level-up rewards will be and the higher your Car Collection Tier will increase. 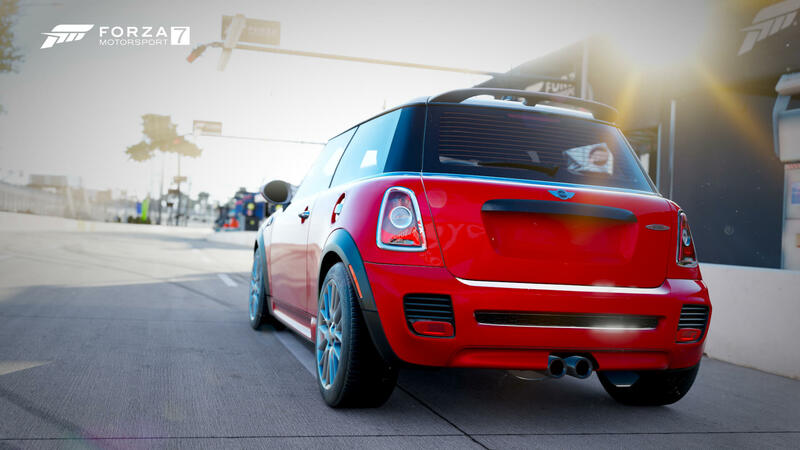 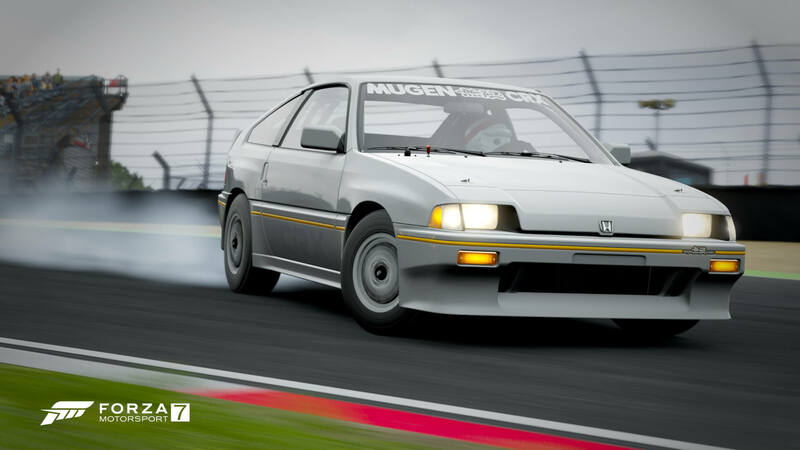 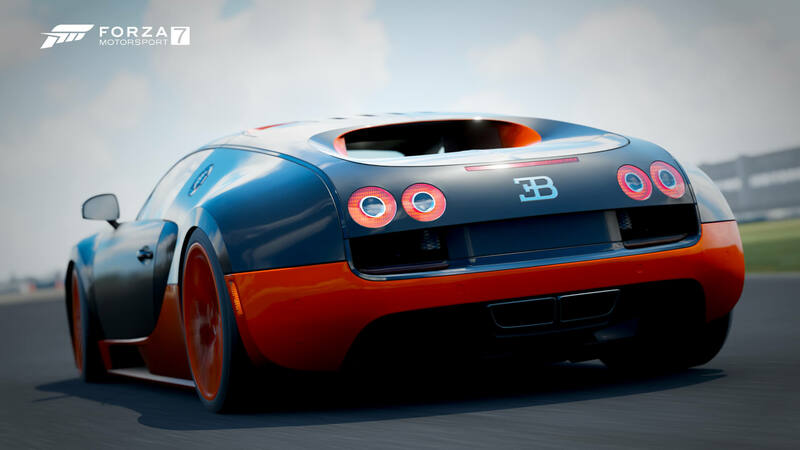 Whilst most of the cars available in Forza Motorsport 7 can be bought from the in-game autostore with credits earned from race events and items shared with the community, there are several other ‘exclusive cars’ that can be only unlocked by playing Forza Motorsport 7. 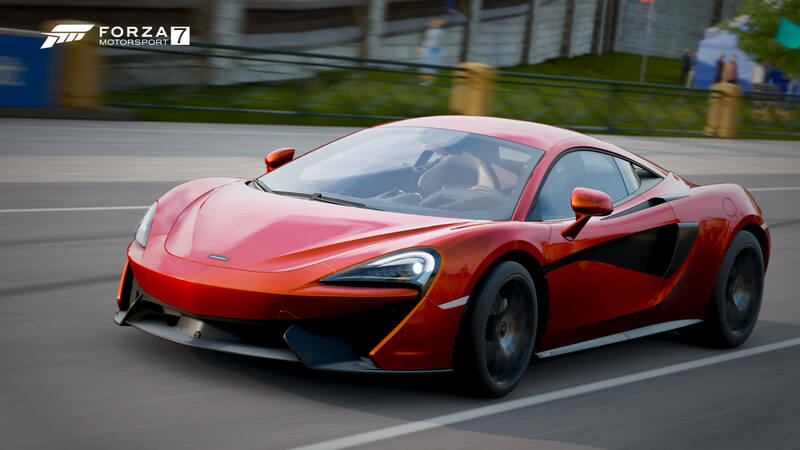 These include some of the most exciting cars in the game, including the 2016 Porsche 911 GT3 RS, the 2016 Ford GT Le Mans, and the 2016 W Motors Lykan HyperSport. 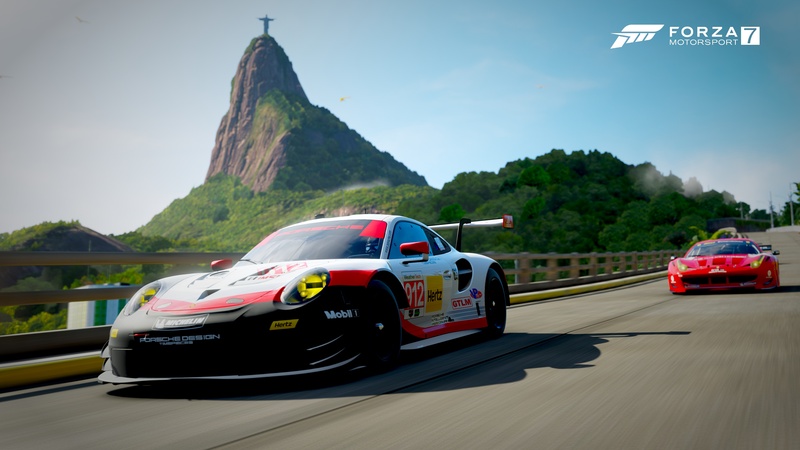 Not to mention the recent addition of the 2017 Porsche 911 RSR. 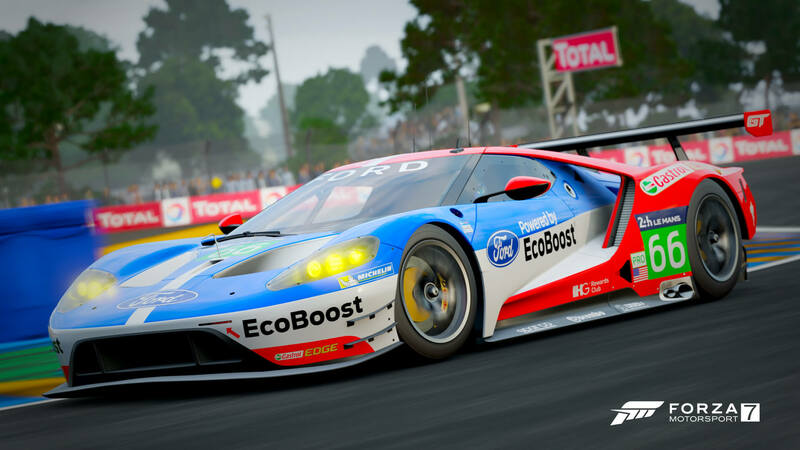 The Sebring Endurance Race in the Forza Driver's Cup offers the 2016 Ford GT Le Mans. 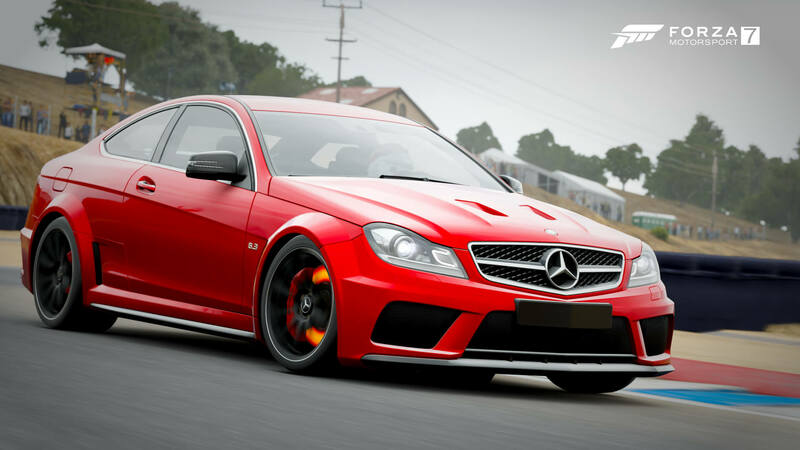 Some ‘exclusive cars’ can be harder to obtain than others, but remember, they can all be easily and instantly rented. 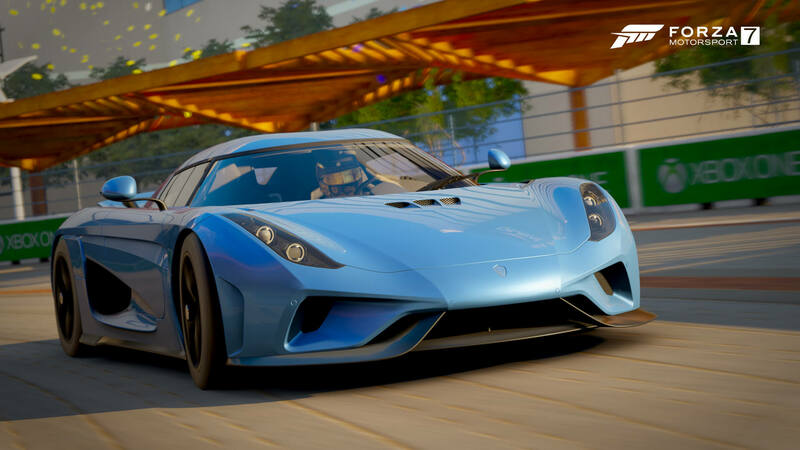 If you want them in your collection, however, you’ll need to unlock them – and that’s done by either beating certain Showcases or Championships in the Forza Driver’s Cup, or by participating in exclusive community events in the game. 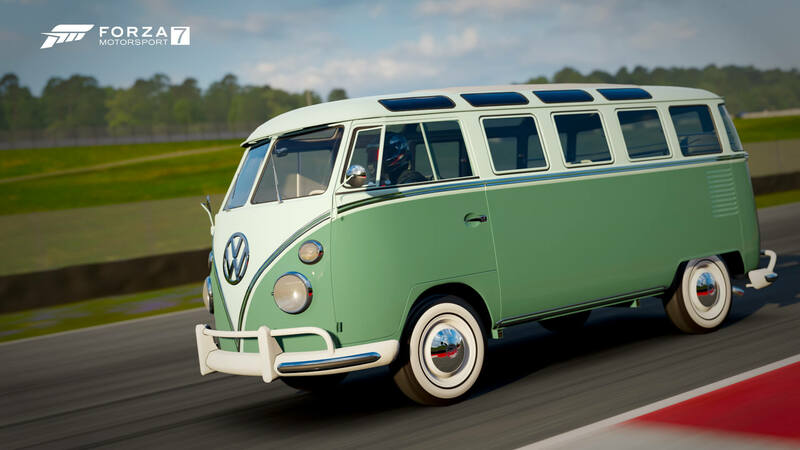 These include Forzathon, Bounty Hunter, Leagues, and more. 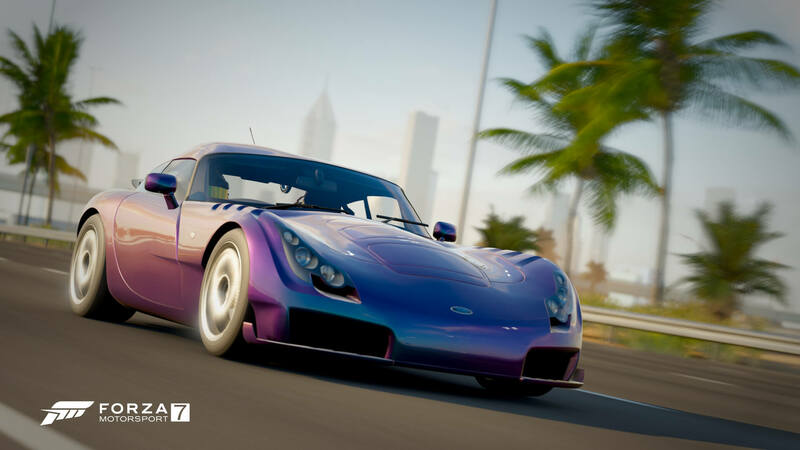 Exclusive cars are also obtainable from the Specialty Dealer, and if you’re lucky enough to find them on offer, the Auction House. 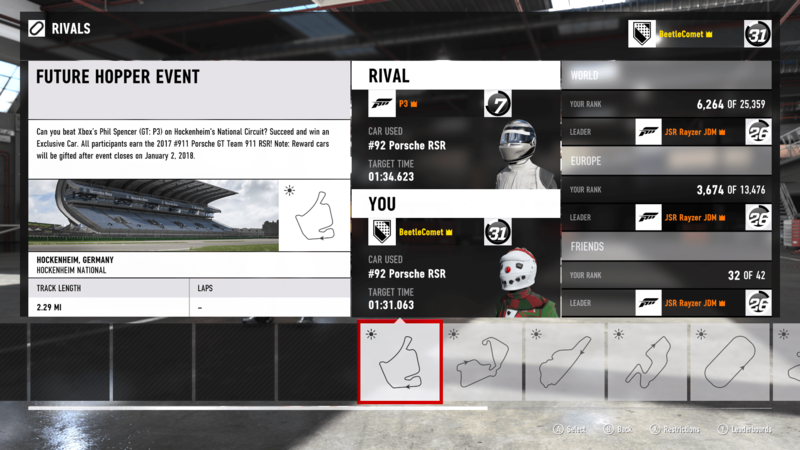 Exclusive cars in Forza Motorsport 7 can found on the ‘Car Collection’ screen, and they do not appear in Prize Crates. 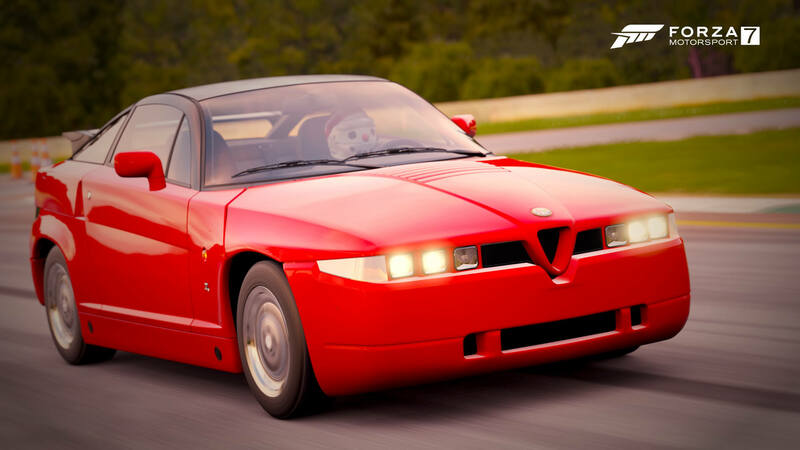 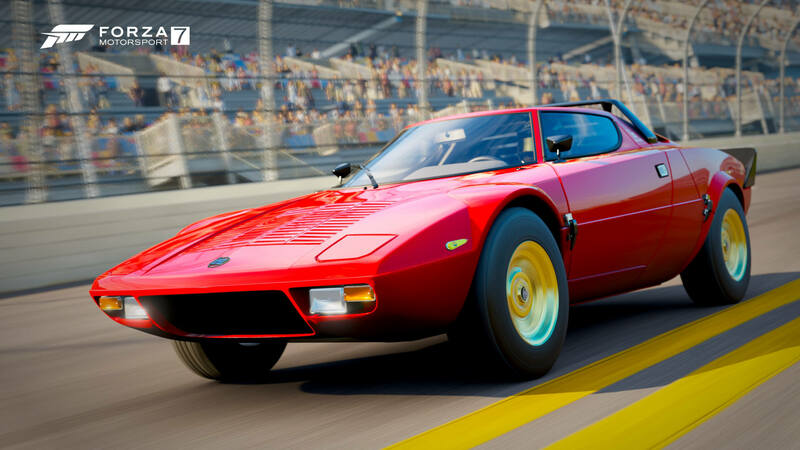 Think of them as the ‘unicorn cars’ or ‘engagement cars’ as found in previous Forza titles. 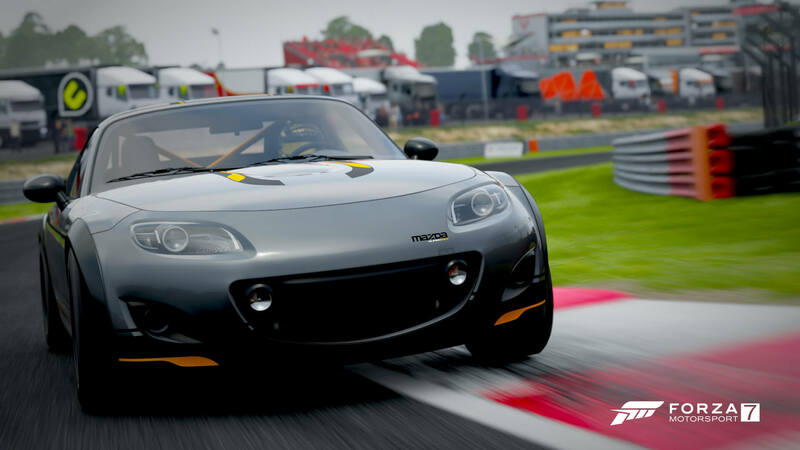 Turn 10 has said it wants players to experience these cars by playing Forza Motorsport 7 and participating in the community. 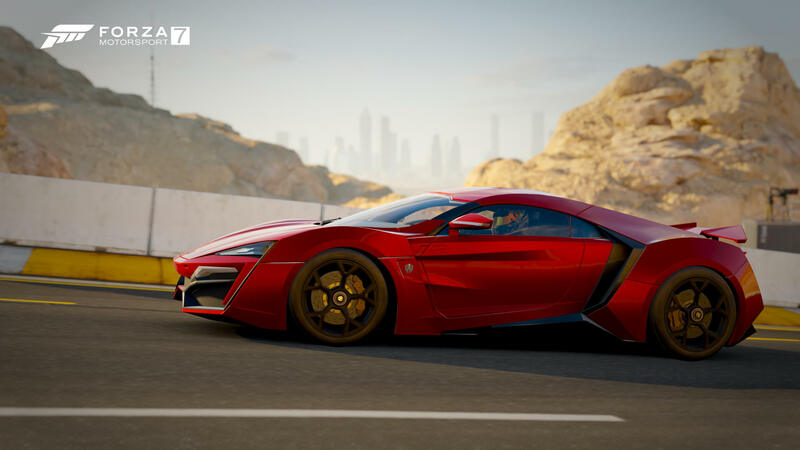 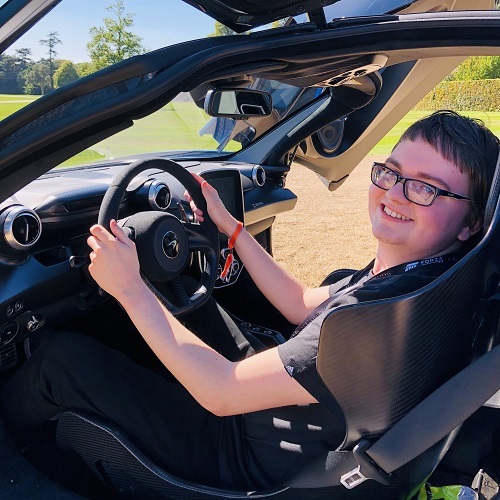 For example, the November Bounty Hunter event offered cars like the 2016 W Motors Lykan HyperSport, the 2004 Ferrari Scaglietti, and the 2010 Audi TT RS Coupe, which were unlocked by beating the time set by Turn 10’s Creative Director Dan Greenawalt. 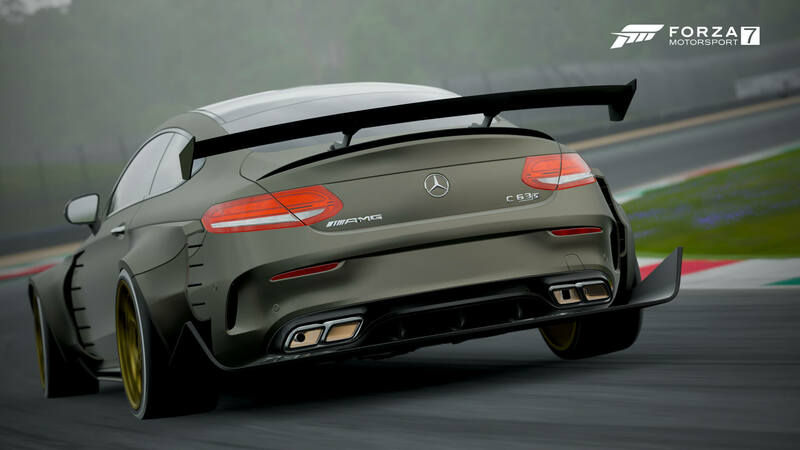 The December Bounty Hunter, meanwhile, saw players compete against Head of Xbox Phil Spencer for a chance to win the Ferrari 599 GTO from the Exotic GT car division, as well as the 2017 Porsche 911 RSR by setting a time on the event. 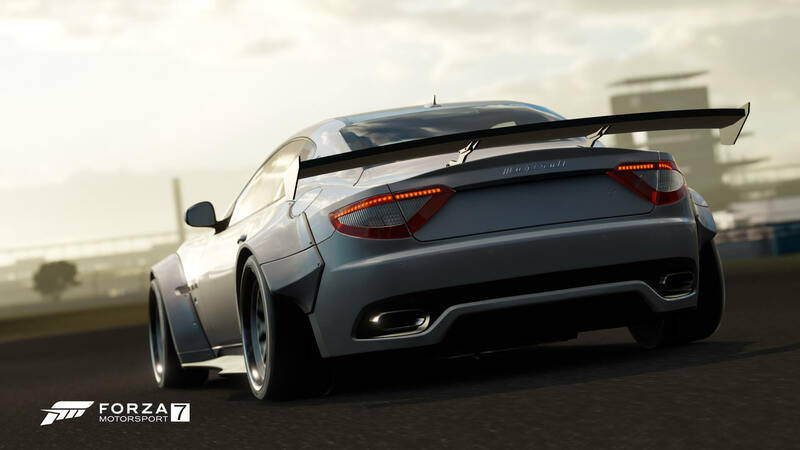 Participate in monthly Bounty Hunter events for a chance to win several exclusive cars. 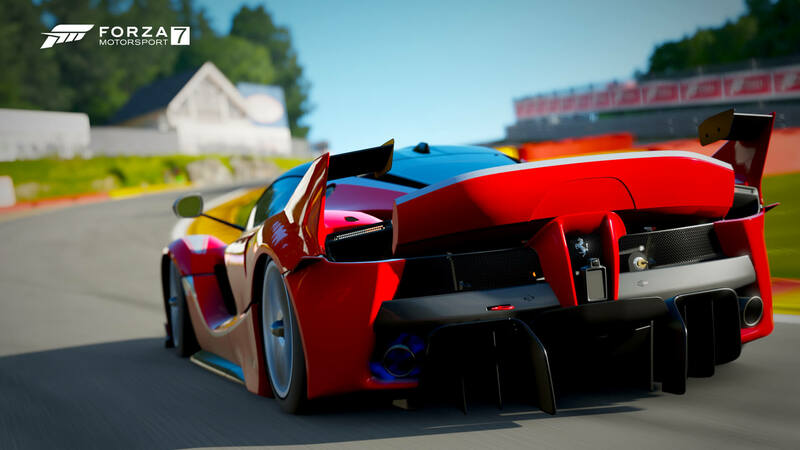 Turn 10 has also rewarded players with ‘exclusive cars’ by partaking in Forza Racing Leagues, beating Forzathon challenges, and partaking in community creation events such as livery contests. 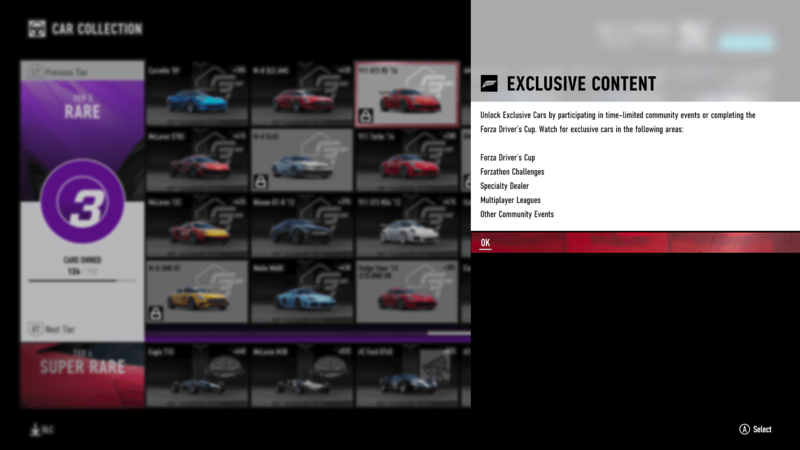 Many of the cars can also be unlocked by beating each of the Championships and Showcase Events in the Forza Driver’s Cup, whilst finishing the entire career mode on Elite difficulty (completing all events within a division) earns you the 2017 Ford GT Forza Edition car. 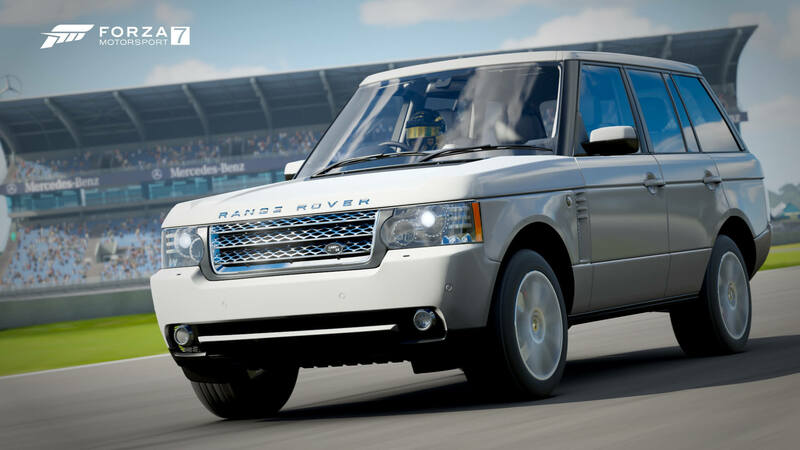 There’s currently a total of 161 ‘exclusive cars’ in Forza Motorsport 7. 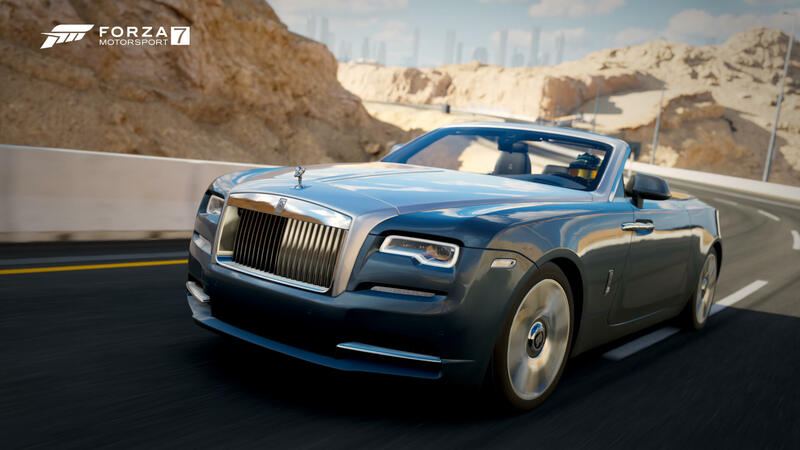 With a total of 715 cars in the base game, excluding the five VIP-only cars, that means a total of 559 cars can be purchased using credits in-game. 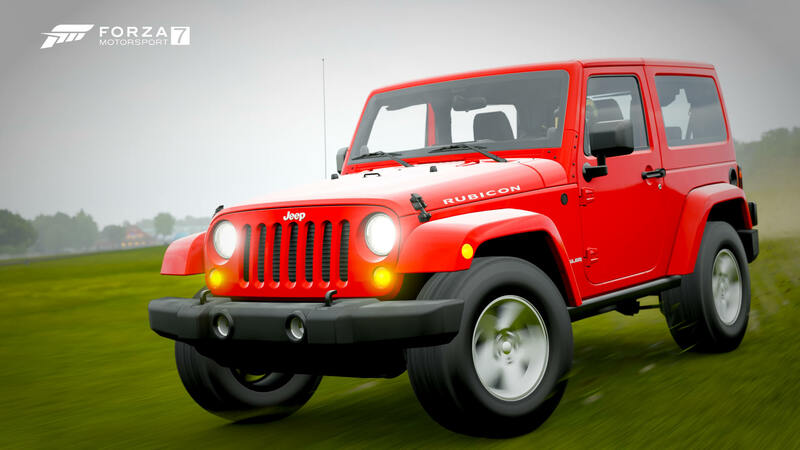 The rest can only be acquired from special in-game events, new Specialty Dealer rotations, or the Auction House. 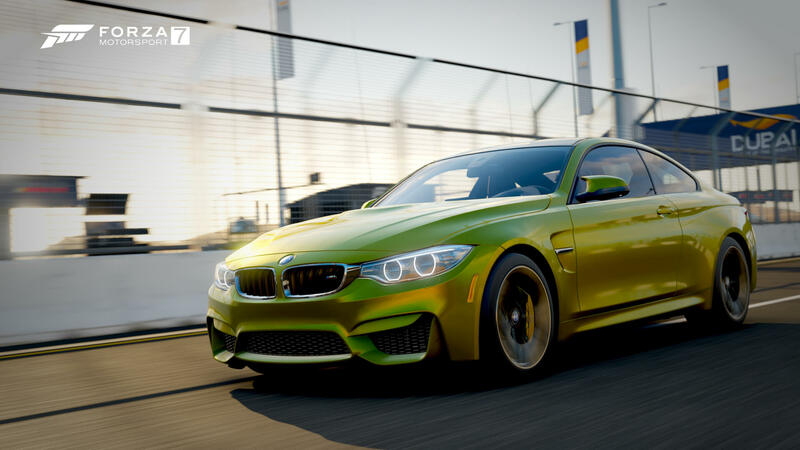 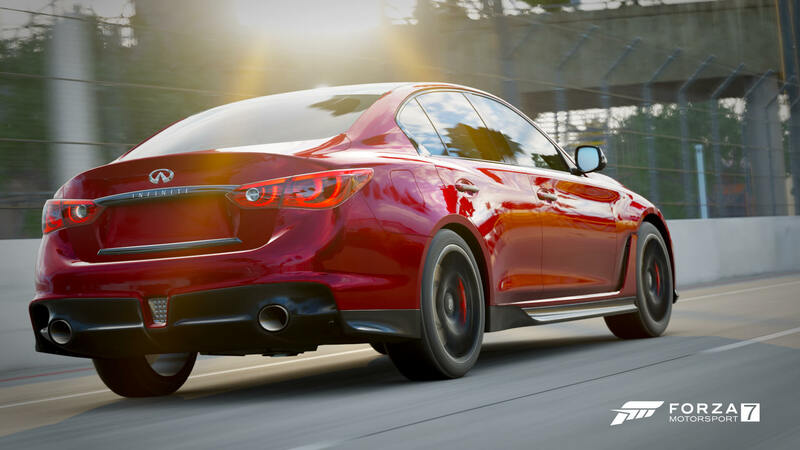 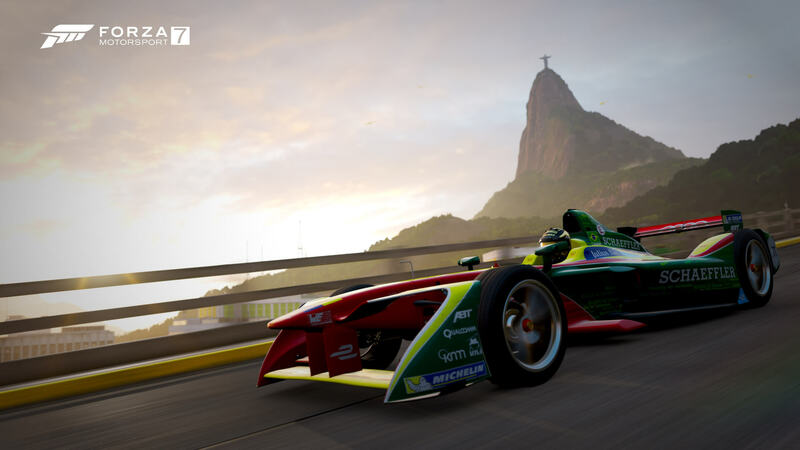 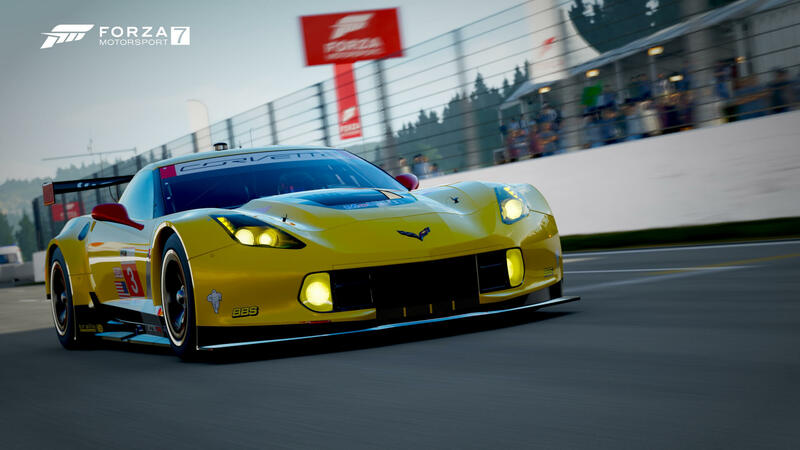 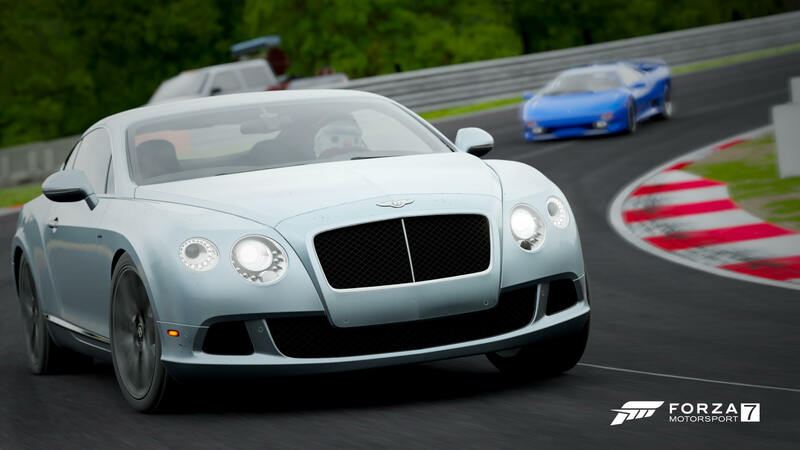 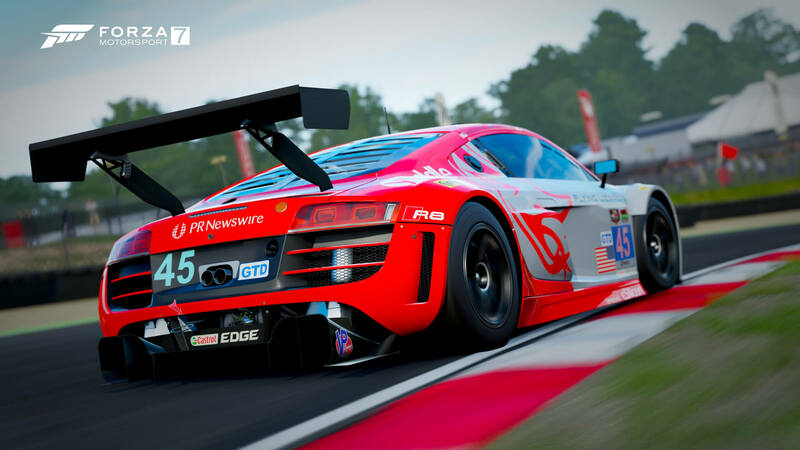 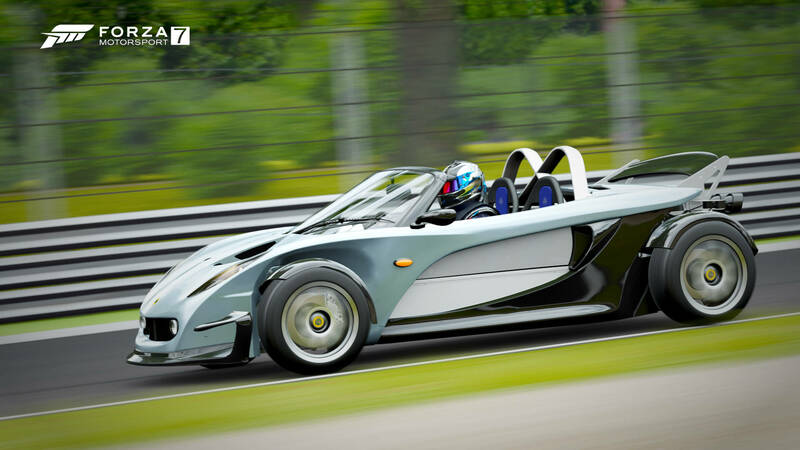 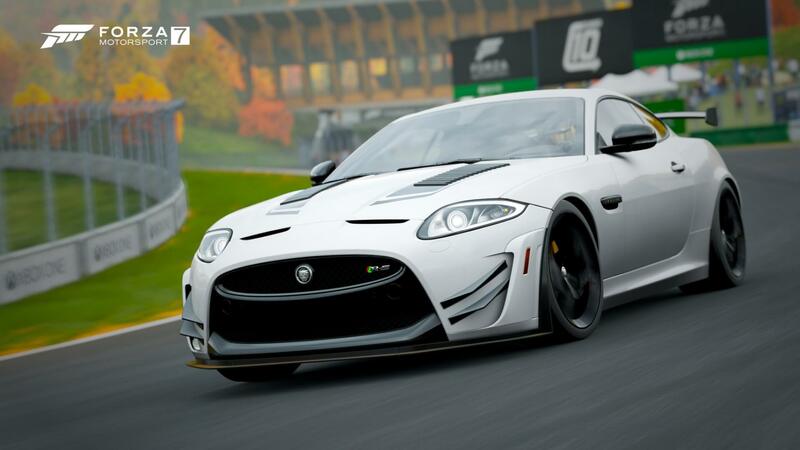 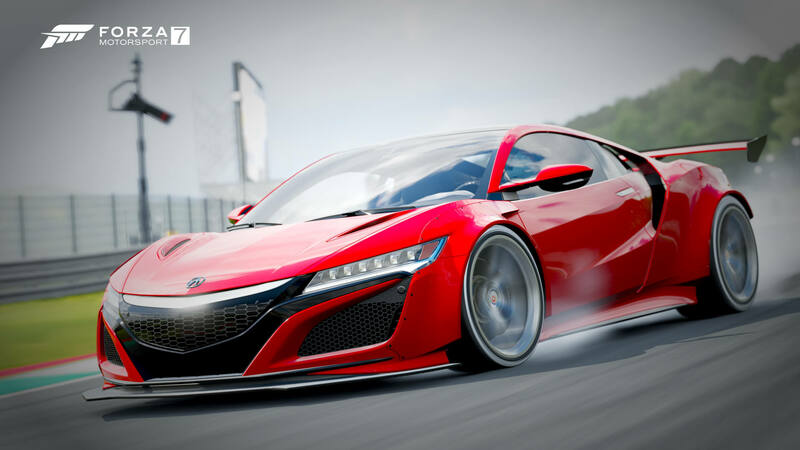 Many of these ‘exclusive cars’ are also Forza Edition cars, and these come with unique bodykits designed in-house at Turn 10, as well as special race bonuses, such as a credits boost for using the car in race events on particular tracks. 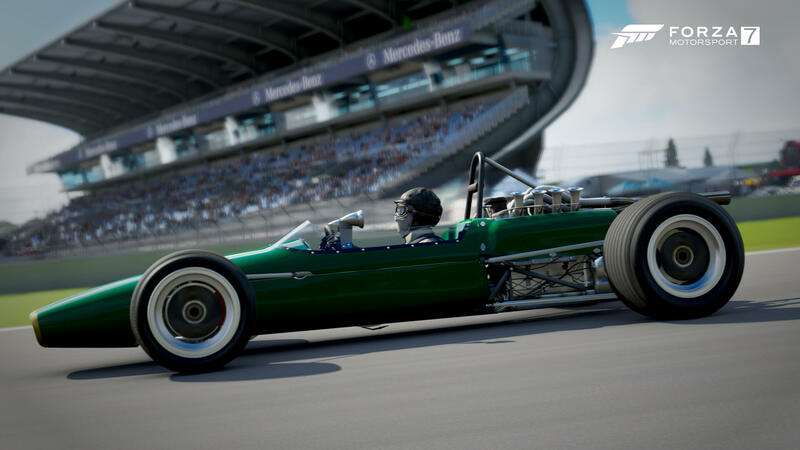 The Car Collection screen in Forza Motorsport 7 shows the cars you can buy right now, and the locked exclusive cars, as well as their rarity and collector score. 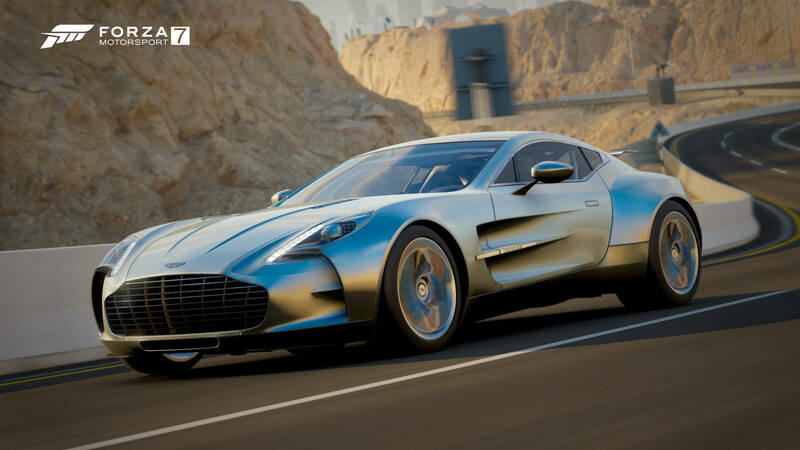 Listed below are all the ‘exclusive cars’ that are currently available in Forza Motorsport 7. 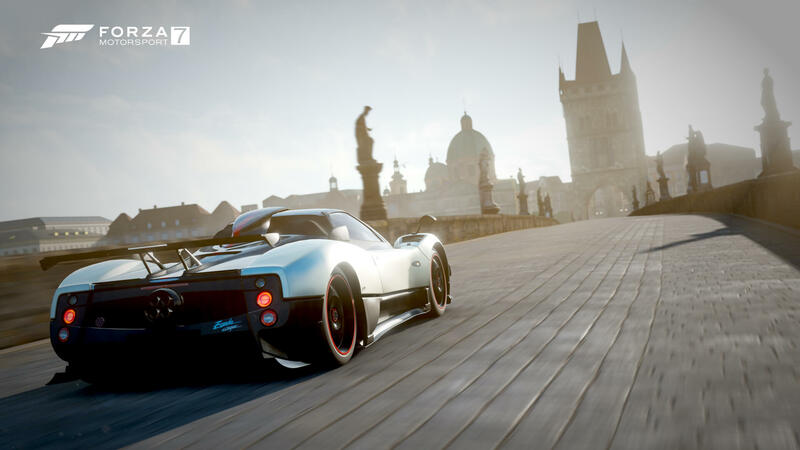 Many of them can be obtained right now, whilst some of the others related to timed events can only be acquired from the Auction House or by waiting for the cars to be on offer again through another event. 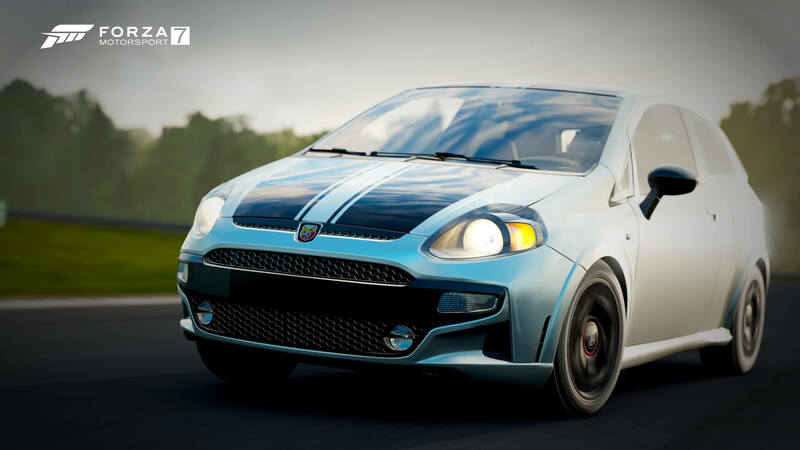 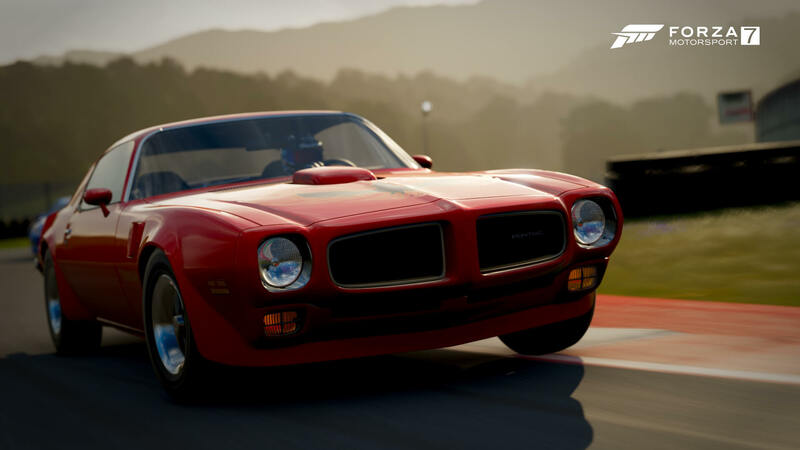 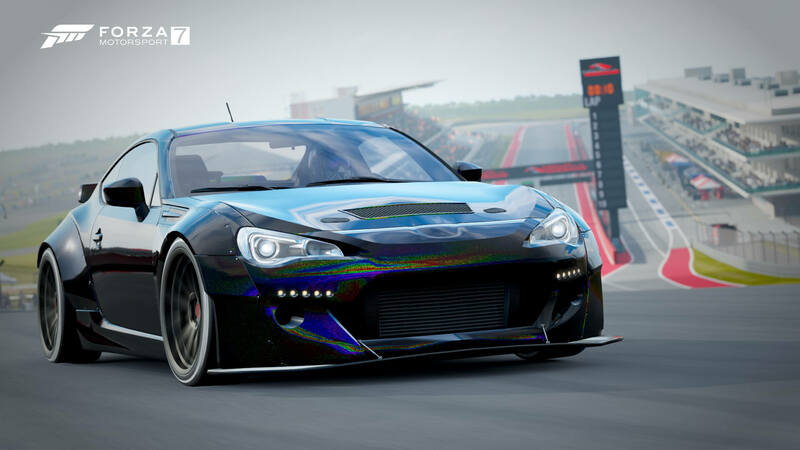 Exclusive cars that have been already rewarded to players via Forzathon and Bounty Hunter Rivals events, or were made available for a limited time on the Specialty Dealer, can also be acquired in the official weekly Photo Contests and Livery Contests hosted in the game. 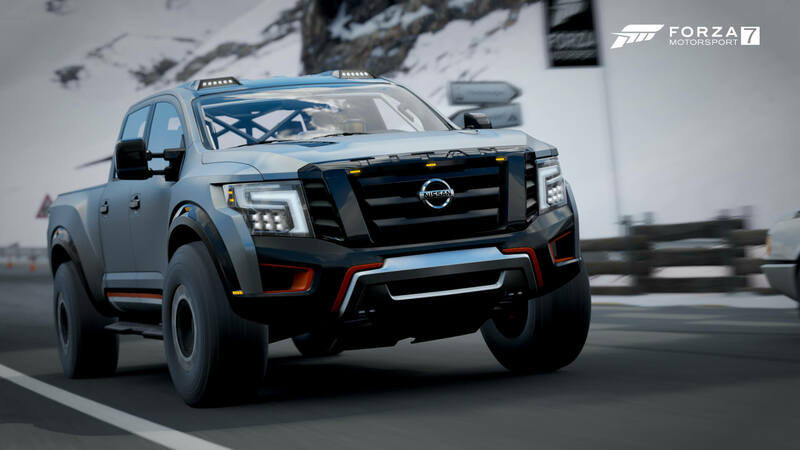 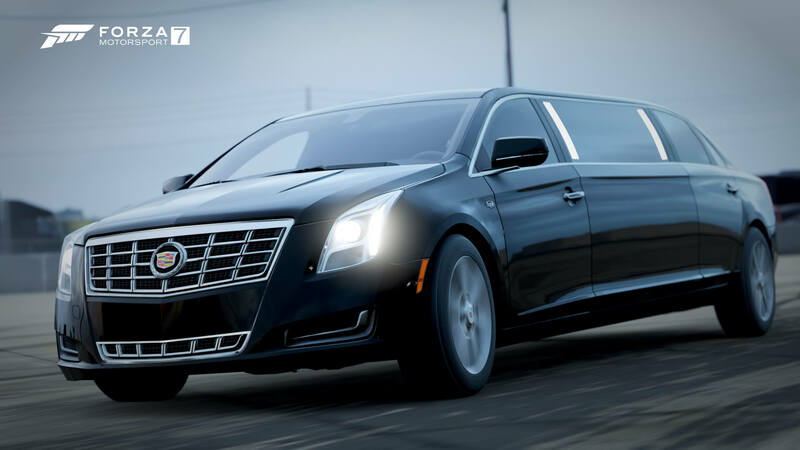 We’ll also update this list as more of the ‘exclusive cars’ become available in Forza Motorsport 7, so keep checking back on this article for the latest details on availability. 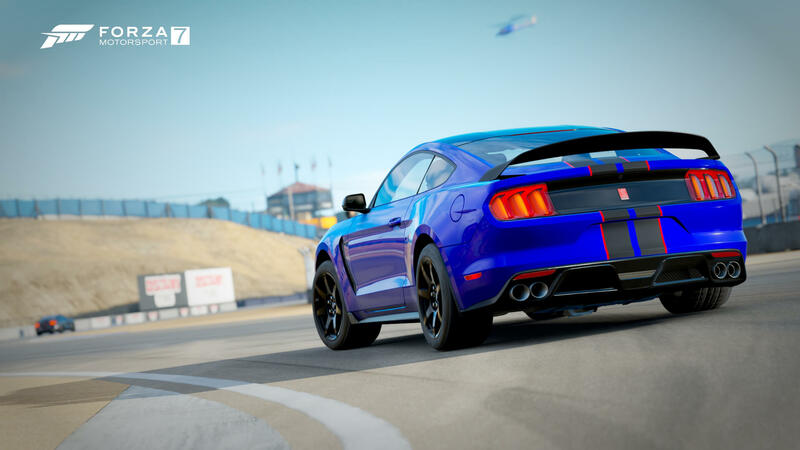 2017 Ford Raptor Project Scorpio Edition – Gifted to all Forza Motorsport 7 players in February 2018. 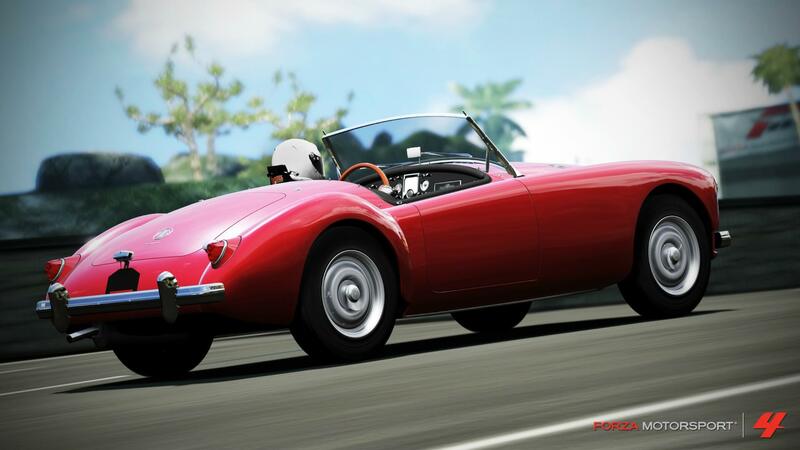 NEW: 1958 MG MGA – February Bounty Hunter with Alan Hartman (Currently unavailable to rent).